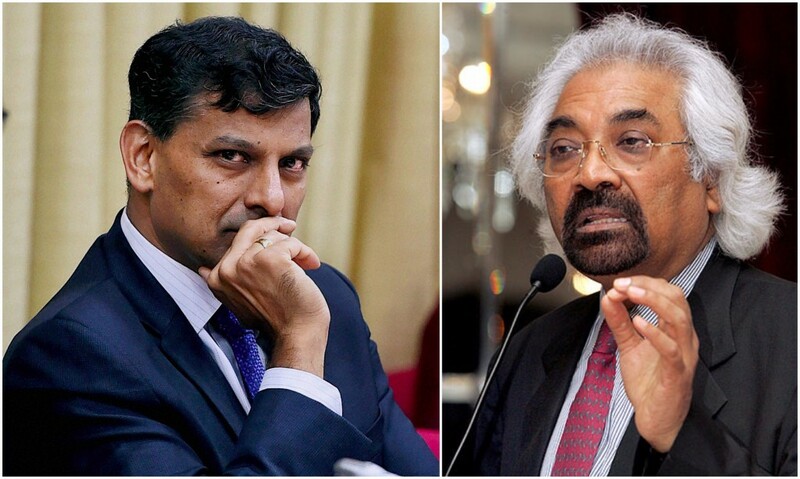 The former Chairperson of the National Knowledge Commission, Sam Pitroda, has lambasted the Indian government for its handling of the circumstances behind the resignation of RBI Governor Raghuram Rajan. Speaking to Economic Times, Pitroda said that he was reminded of the attacks on him during his tenure as an advisor to then-Prime Minister Rajiv Gandhi. Like Rajan, Pitroda had a flourishing career in the US before he had come to India to work with the government. “I am not surprised by the drama leading up to the resignation of Raghuram Rajan after three years as governor of the Reserve Bank of India (RBI). First, someone is assigned to use foul language and attack a well-respected international expert who has been quietly doing a great job.”, he says. Pitroda says that in 1989, questions were raised about his loyalities in the Parliament because he was an American citizen, and this led to him giving up his American citizenship. “In 2016, do citizenships and green cards matter for a leading international economist?”, he asks. “(You) question his loyalty, motivation, credentials, nationality and a lot more in public. Thereafter, you try to humiliate him by saying you are sending him back to where he came from. I sympathise with Rajan, whom I know and respect a great deal.” he said about the Rajan controversy, adding that his departure was a huge loss for the nation.